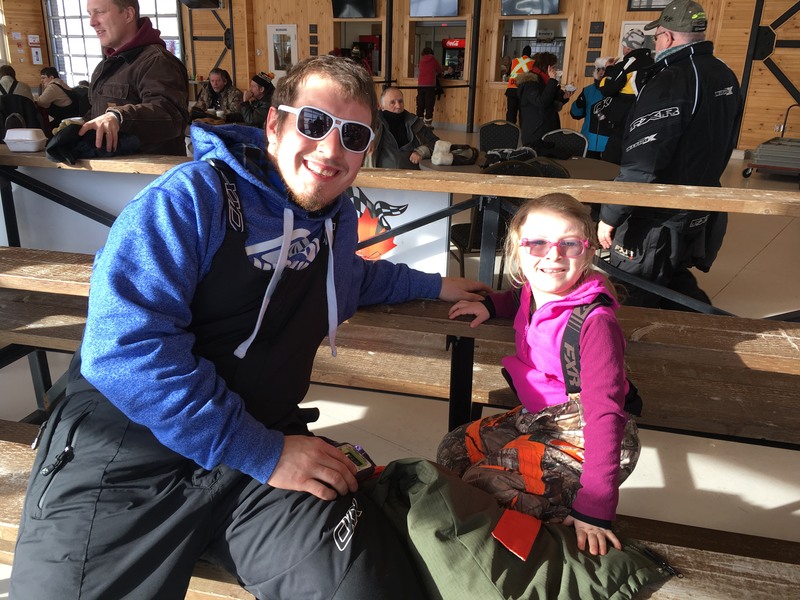 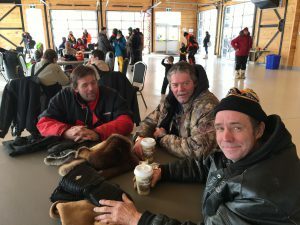 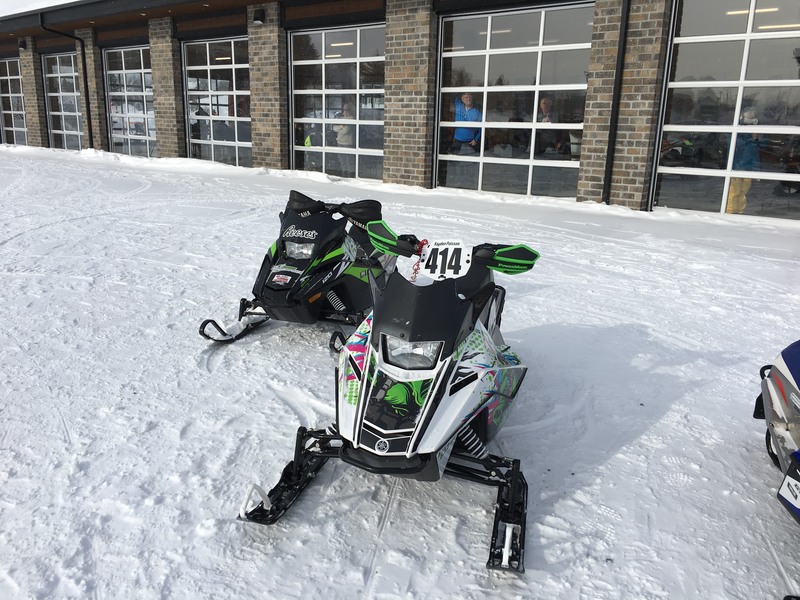 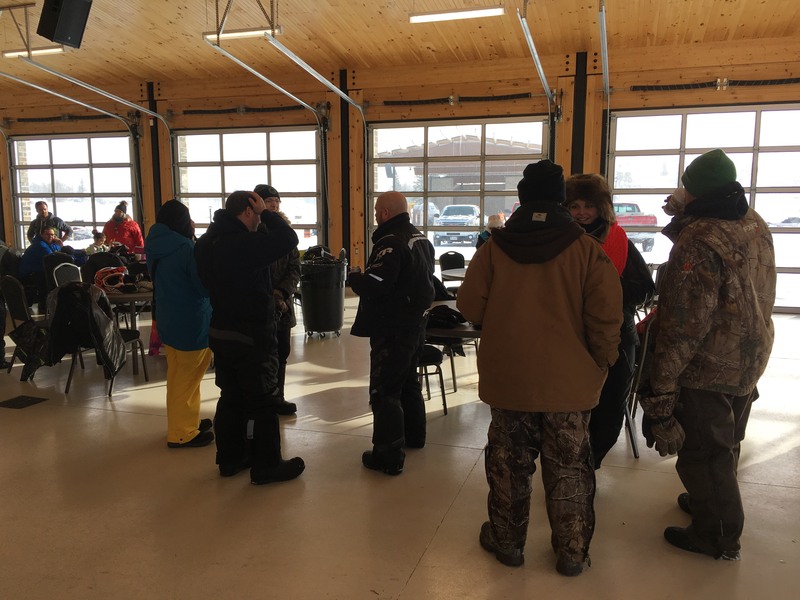 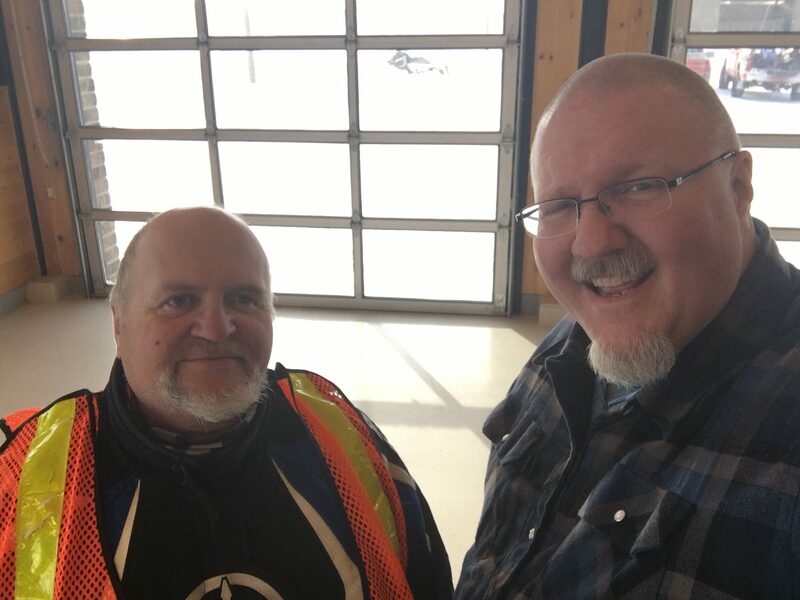 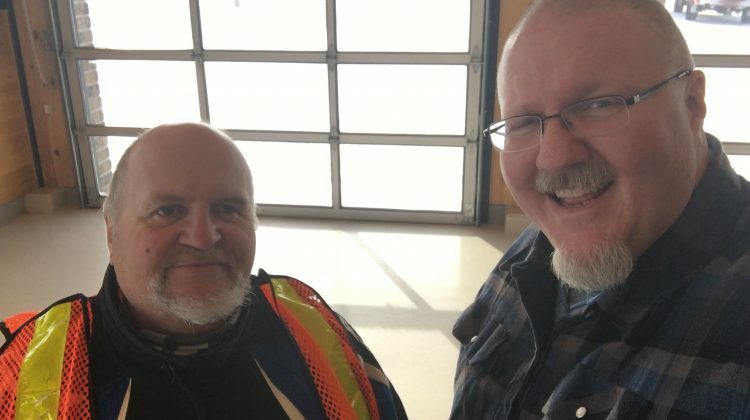 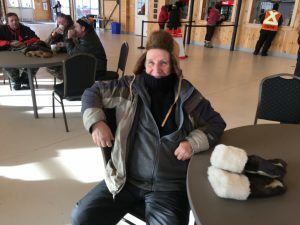 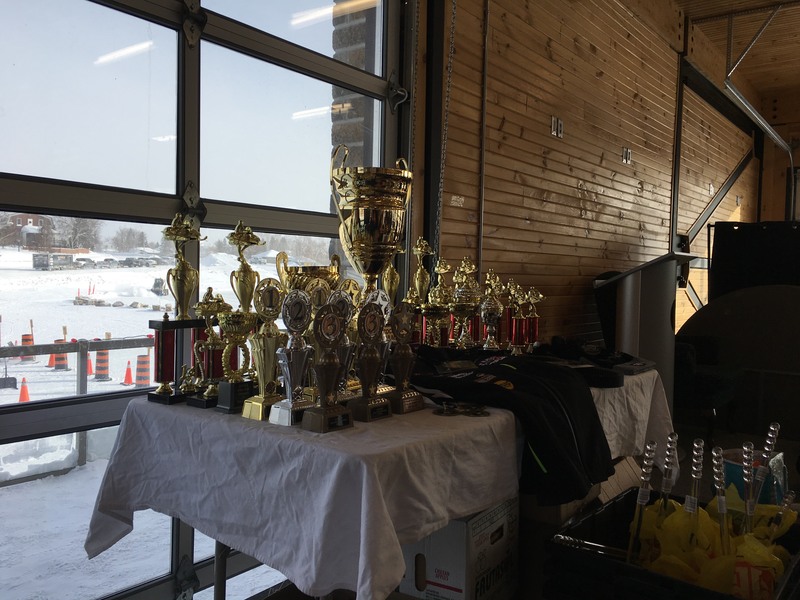 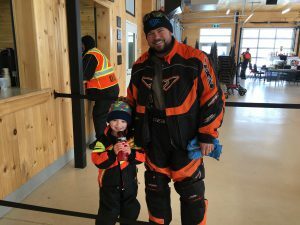 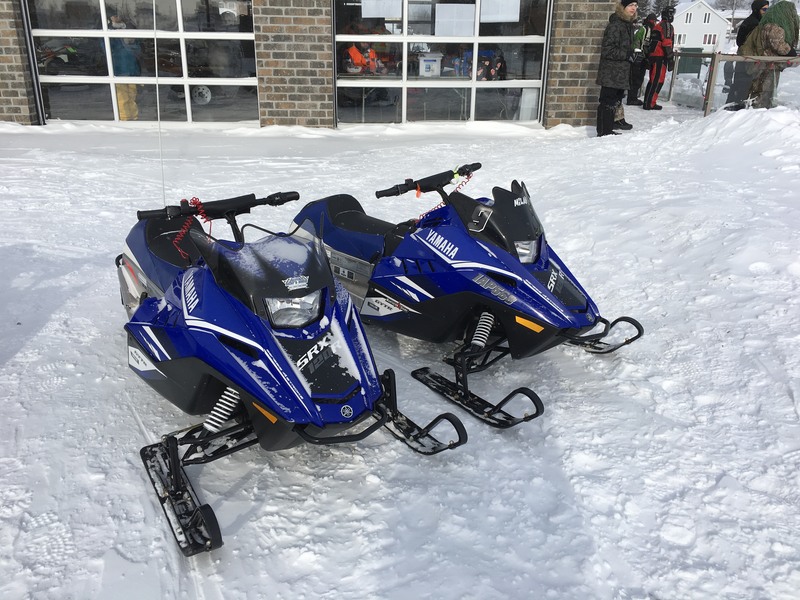 Both Saturday and Sunday Cochrane played host to dozens of competitors from across Ontario for the 2019 OSOR snowmobile races on Lake Commando. 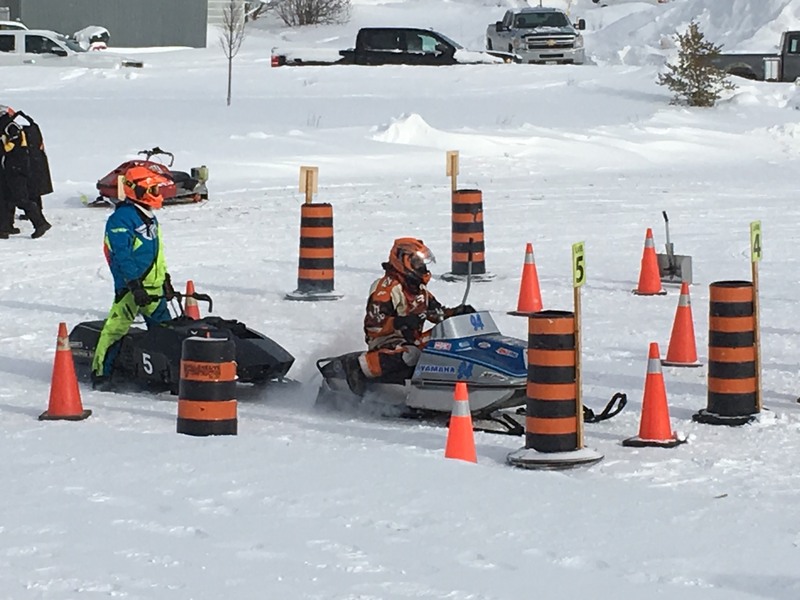 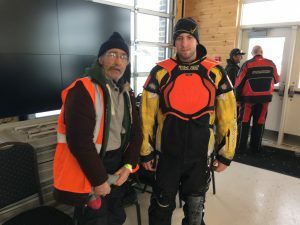 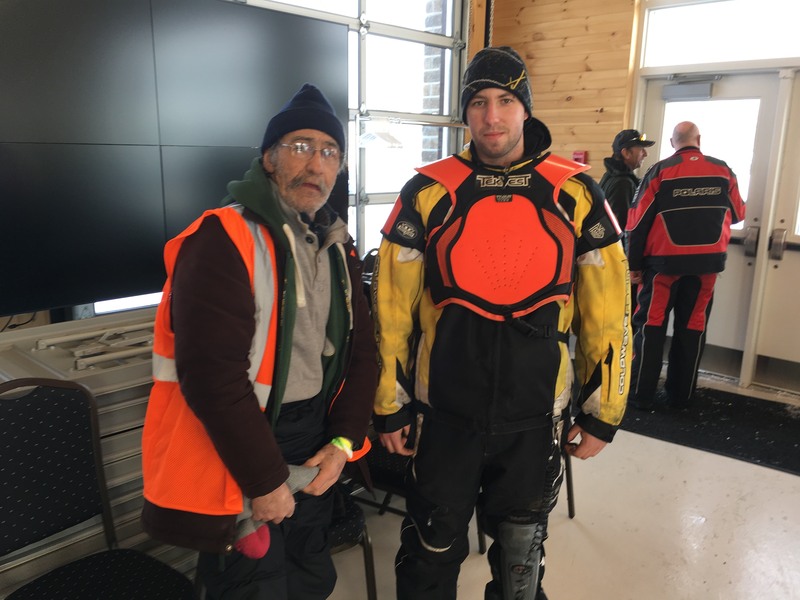 Well over 200 people braved the cold for the two days event, as participants blasted around the oval ice track at sometimes-frightening speeds. 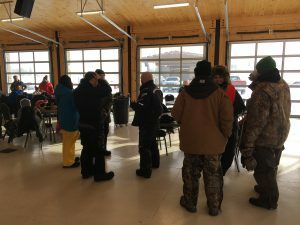 Dan Girard, chief organizer of the event, said things turned out better than expected. Girard also said he hopes 2019 will only be the beginning of oval racing in Cochrane.